Since my last Sunday Salon, here's what I've read. 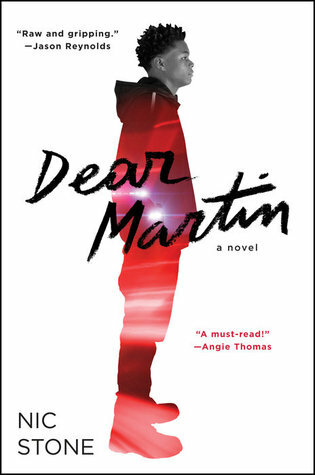 It's a really good YA book! Read Your Own Damn Books--My goal was to read 25 books from my TBR shelves this year. Travel the World in Books--The idea is to read books set in as many countries as possible. Literary Escapes--Similar to the previous challenge, this one tracks the US states. The last couple of weeks have been pretty good at work. I've been doing classroom observations, which are always interesting and we had a successful professional development day on Monday, which I thought went well. This week we begin our union negotiations and this year I am chair of the certificated (teachers, nurses, psychologists, and counselors) bargaining team. That makes me a little nervous, but also excited to see what we can accomplish. My brother and two of my nieces visited us last week, which was wonderful! They live in the UK so we definitely don't get to see enough of each other. They were only here for 5 days, but it was relaxing, fun, and lovely to see them. We went shopping, for walks, and ate good food (this is us at a terrific local Italian place). I think my parents were in heaven having both their children home together. We also introduced my nieces to baseball since the World Series was going on. I'll confess that the last time I watched a baseball game was when the Dodgers were in the series in 1988 and this time around I only watched the latter half of each game. But it's amazing how quickly I get pulled into the emotional rollercoaster of baseball. 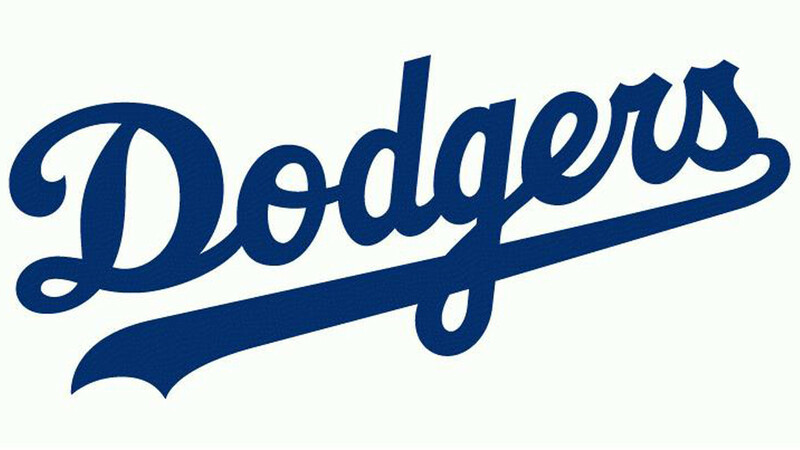 I definitely wanted the Dodgers to win, but am happy for Houston since they've never won (I'm a big underdog fan).